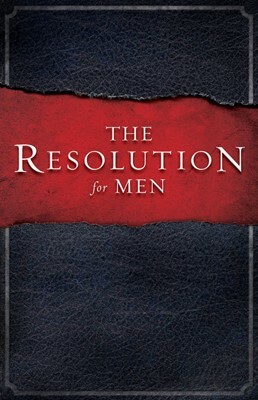 The Resolution for Men is the inspiring book born out of Courageous, a new film by the makers of Fireproof coming to theaters nationwide in fall 2011. The movie, which presents a powerful story of strong male leadership, is an emotionally charged wake-up call to fathers whose influence upon their children and society is immeasurable. 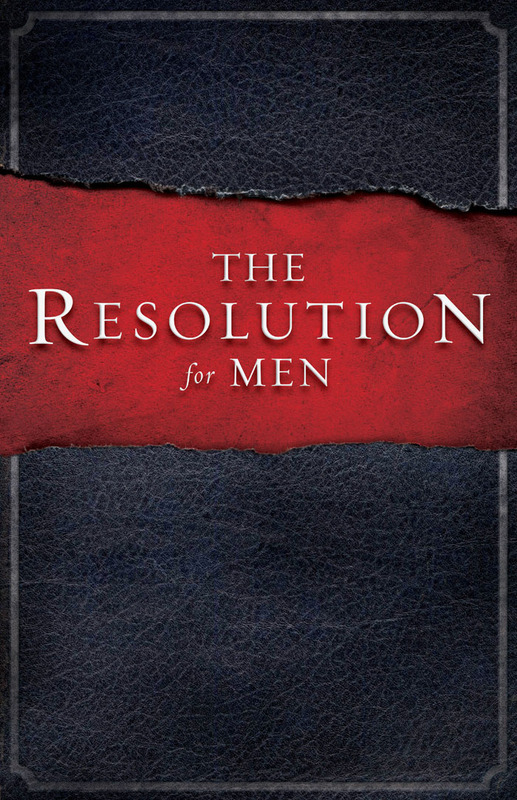 The Resolution for Men follows to challenge men of all ages to become as bold and intentional about embracing their responsibilities as leaders of their homes, marriages, and children. Written by Stephen and Alex Kendrick, screenwriters of Courageous and authors of New York Times No. 1 best seller The Love Dare (five million copies sold), The Resolution for Men strategically inspires men to reconcile with their past, re-engage in the present by taking full responsibility for their wives and children, and then move forward with a bold and clear resolution for the future. Written in partnership with the movie and Priscilla Shirer’s new book, The Resolution for Women, it is designed to inspire a revolution. Alex Kendrick is associate pastor of movie outreach for Sherwood Baptist Church. He is also an actor, writer, and director whose film credits include Facing the Giants, Fireproof, and Courageous. He and his wife, Christina, have six children. Stephen Kendrick is senior associate pastor of preaching and prayer at Sherwood Baptist Church in Albany, Georgia. He is also a screenwriter (Facing the Giants, Fireproof, Courageous) and movie producer and co-wrote the New York Times best sellers The Love Dare and The Resolution for Men with his brother, Alex. Stephen and his wife, Jill, have four children.